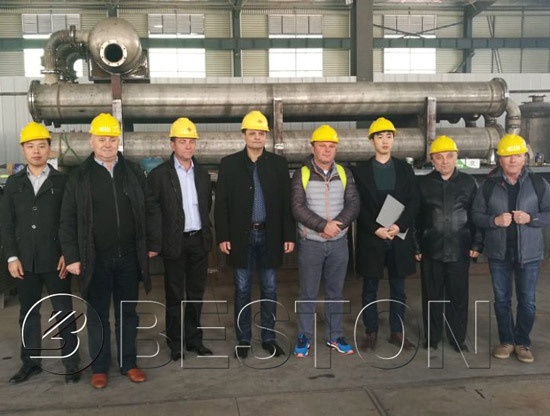 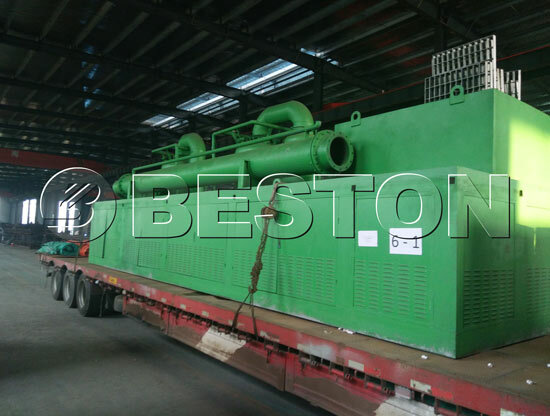 On March 16, 2017, The customers from Romania came to visit Beston pyrolysis equipment. 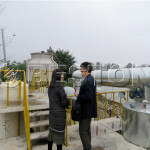 Accompanied by sales managers Henry and Zoe Zhang, they learned more about the components of pyrolysis plant and related parameters. 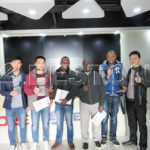 And they also watched how the device was running. 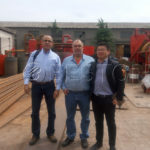 After the end of visit, the Romanian customers were very satisfied with our equipment. 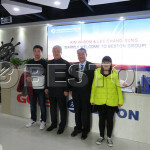 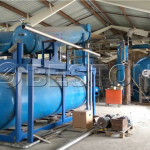 They hoped to become partners with our company.